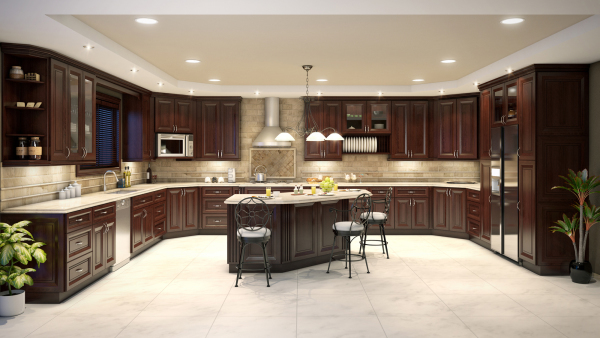 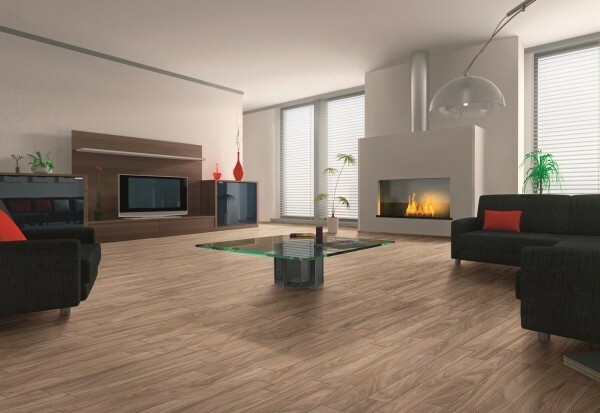 Unless you looked closely, you might not notice at first that faux wood floor tile may actually be made of porcelain, vinyl, or new innovative materials. 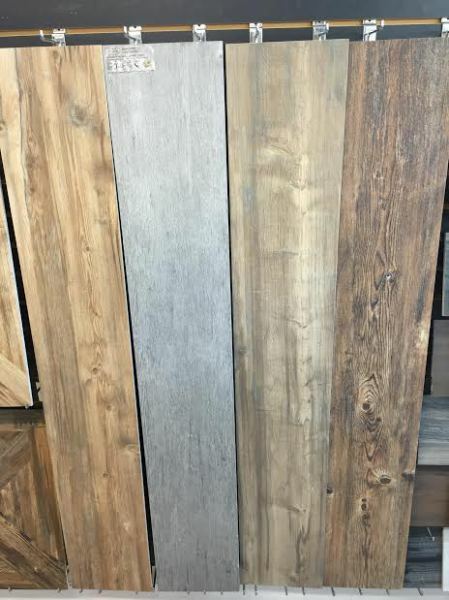 With a surface that closely mimics the natural look, warmth and rustic charm of real wood, this type of tile flooring is quickly gaining popularity for its greater durability versus its natural counterpart. 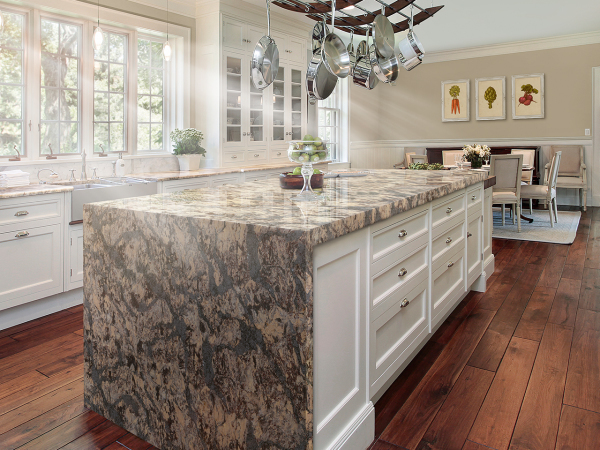 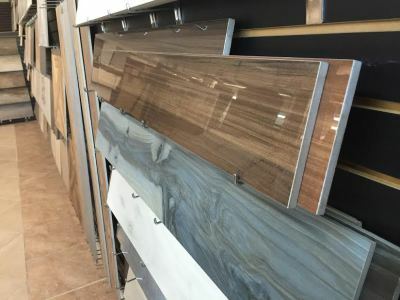 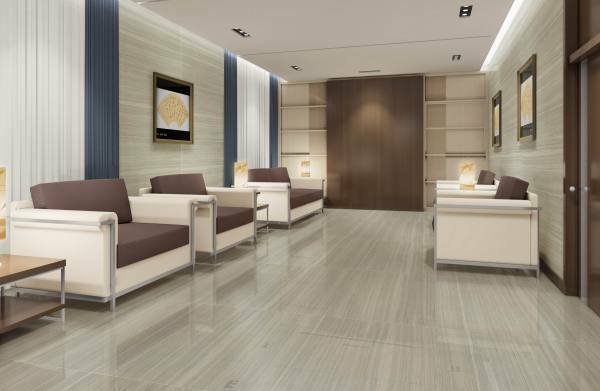 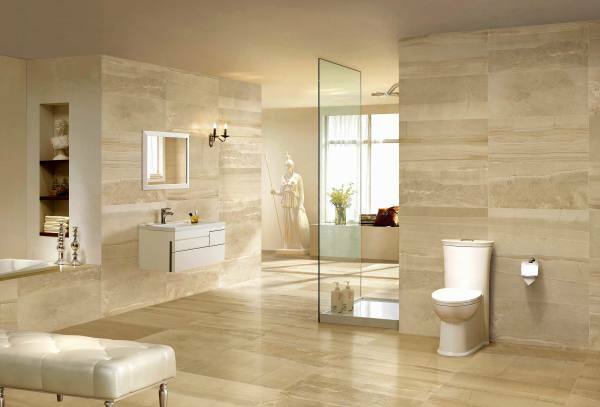 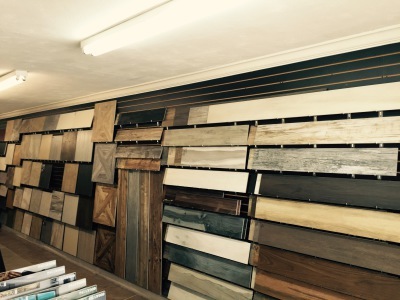 Any design style can benefit from a dash of classic wood grain, and the assortment of colors and patterns of floor tile available at Jupiter Tile and More is sure to accommodate your taste and tile floor ideas for this rugged classic.